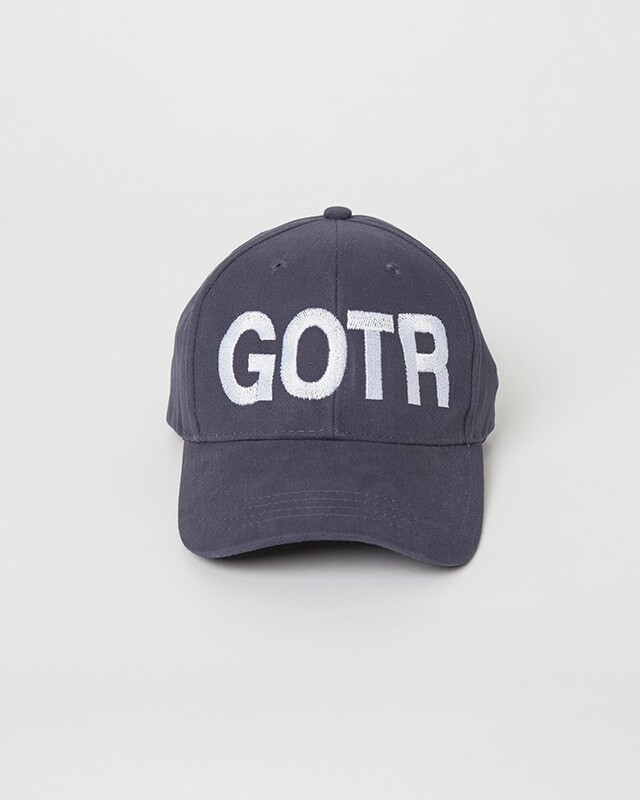 If Girls on the Run is where your heart is, than our GOTR brushed twill hat is for you! 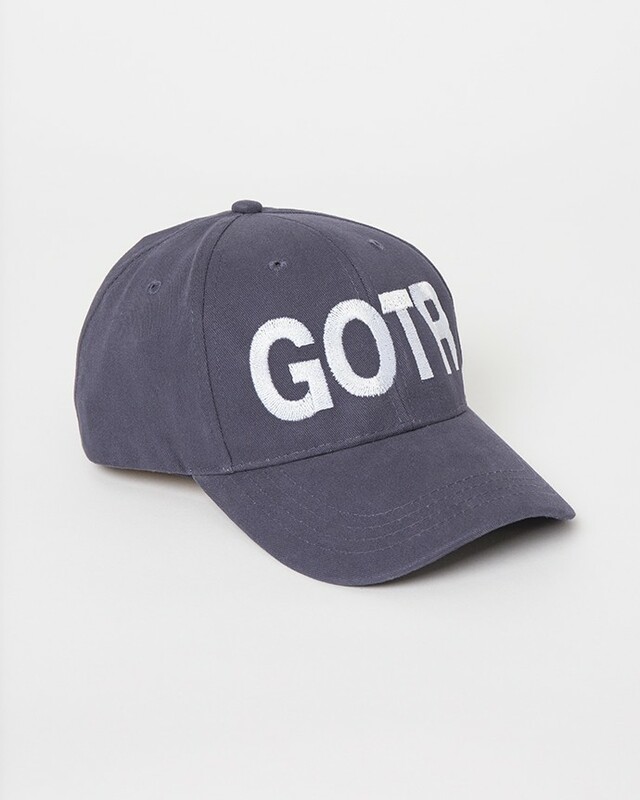 This is such a versatile hat and you’ll love the adjustable back buckle. One Size Fits All. Good, just wished it had velcro. I wish it had a velcro back for ease of use, but it doesn't. Tightening it is a pain. Otherwise it is what you would expect. Perfect offficial accessory to set us apart! Great quality and comfy fit. This hat will be perfect for our council staff so that we can be easily identified during 5K events.